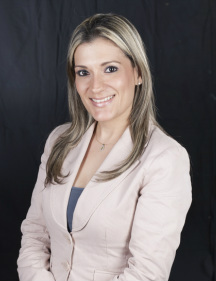 Delia Arosemena holds a law degree from the University Santa Maria La Antigua, and a master's degree in Intellectual Property from Universidad Castilla La Mancha in Toledo, Spain. She gained experience as an associate at Cedeño & Méndez and Lombardi, García & Aguilar where she managed the Intellectual Property portfolios of domestic and international clients. Mrs. Arosemena's is an expert in immigration and corporate matters, and she assists clients in drafting and negotiating general contracts. Mrs. Arosemena participates actively at CAPATEC (Cámara Panameña de Tecnología).